This stunning Zoe Ltd Purple Hologram Hi Lo Grammys Tween Dress is simply a must for your tween fashionista. 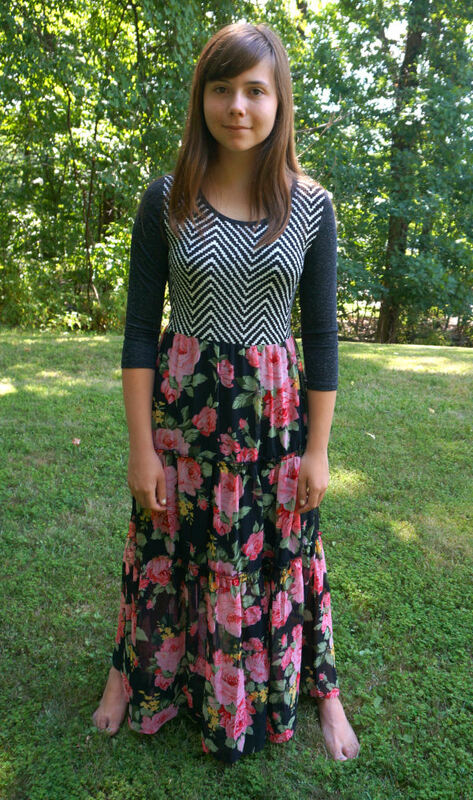 If she loves Taylor Swift, she will will absoluteley love this dress. As this was inspired by a sensationally gorgeous dress that Taylor Swift wore to the Grammys not long ago. Crafted with shimmery purple fabric with hi-lo skirt and adorned with beautiful jewells this stylish tween dress is one of our best sellers this season. if your tween girl likes does a lot of pageants or needs a very special dress for her events, this is a must have! Fashionistas and food-lovers don’t always have lot in common, so who would expect fashion designers to take styling advise from the culinary arts? And that’s exactly what they are doing for fall 2015. This season’s attempt at print mixing invites a little bit of everything to the table. 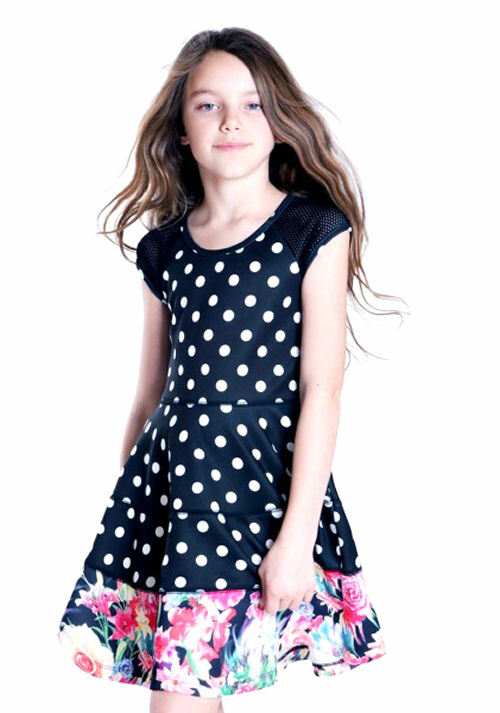 With a dash of cheetah print here and spot of polka dots there, designers are taking a more-is-better approach to the print making, creating a whirlwind of whimsical and quirky fashions for tween girls and little girls alike. Girls fashions are often accented with glitter and sequins to make it even more over the top. And as prints become more more vivid and realistic in part to advancement in print making, this mixing trend is sure to continue well into Spring 16. © 2005 - 2011 All Rights Reserved Your Childs Closet LLC.